Melville, NY—With the goal of providing one printer that can handle the printing workload of a busy family or a business, Canon introduced the Pixma TS702. The compact, connected inkjet printer can fulfill a variety of printing needs while sporting a small footprint. 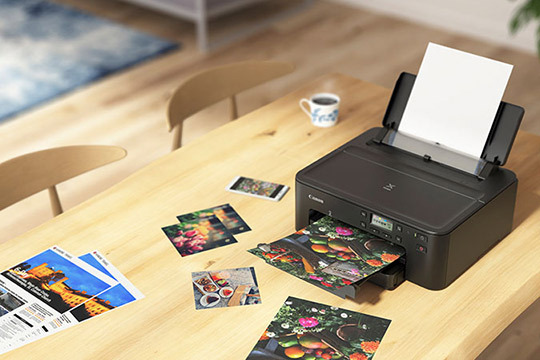 The new printer takes up less desk space compared to its predecessor, the Pixma iP7220 printer, and offers improved color reproduction. 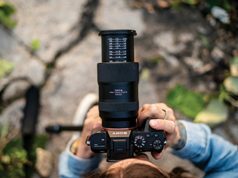 With the TS702, printing from a mobile phone at home can be leveraged through multiple vehicles. 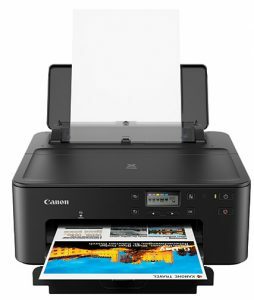 They include: the AirPrint software feature (iOS); Mopria software (Android); Canon Easy-PhotoPrint Editor app; Canon Print Inkjet/Selphy app; or Message in Print app. In addition, if consumers are on the go, they can access and print their files using Pixma Cloud Link or, for Google account holders, the Google Cloud Print web printing service. The TS702 printer also features two-way paper feeding and auto two-sided printing. Moreover, it has the ability to print square media. And with a multipurpose tray, it prints on CDs and DVDs. Additional home printing benefits include the use of web services via IFTTT, for IFTTT account holders to automatically print documents using remote printers. 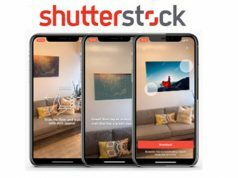 Furthermore, for Amazon and/or Google account holders, the printer supports the Amazon Alexa virtual assistant and Google Assistant virtual personal assistant-enabled smart speakers. This allows consumers to check the status of the printer and also provides hands-free printing. In addition, consumers have access to online manuals and the Getting the Most from Your Printer website via the Canon Print app. For high-volume printing at the office, the Pixma TS702 provides a 350-page high-paper capacity, as well as optional extra-large ink tanks. 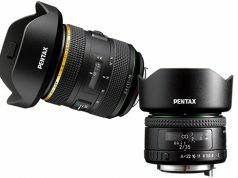 In addition, it only takes up a footprint of 14×14.6 inches. Moreover, functions for business installation, such as standard and private management information base (MIB) functions, as well as wired LAN for networking, permit users to manage remote printers. Another business usage benefit is the ability to check printer status and ink levels with MIB. This feature also enables users to order office supplies and manage office operations. And it offers two-way paper feeding, including high-volume paper feeding. Also, paper of different types and sizes can be set simultaneously. Other features include: auto two-sided printing to reduce paper cost and the time required to replace paper; quieter plain paper printing; and less time between clicking the print button on a PC until the paper feeding begins, compared to the iP7220. 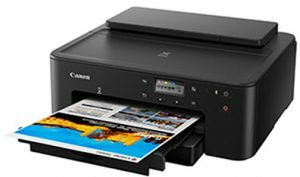 The Canon Pixma TS702 printer is available with an SRP of $129.99.